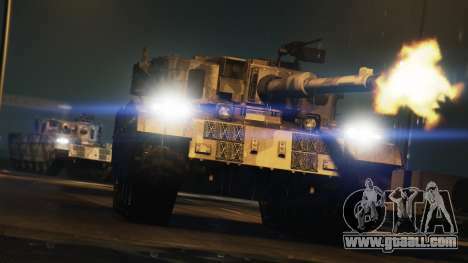 This week in GTA Online, you will find another piece of stock. Bikers and smugglers get the chance to earn double GTA$ and RP for any job in his field. Also a good chance to earn money comes from fans of extreme adventure – racing "Transformation" from Rockstar. Don't forget the discounts on supercars, sports cars, military equipment and ammunition. For example, until 3 December, you have the opportunity to buy Dinka Jester Classic with a 30% discount or menacing Rhino – 40%. 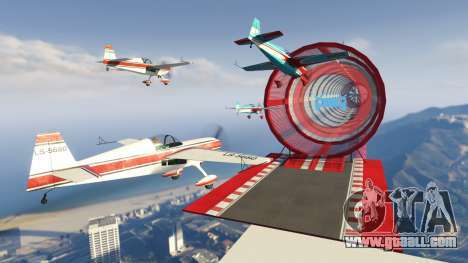 A new update for GTA Online – "Battle in the arena"